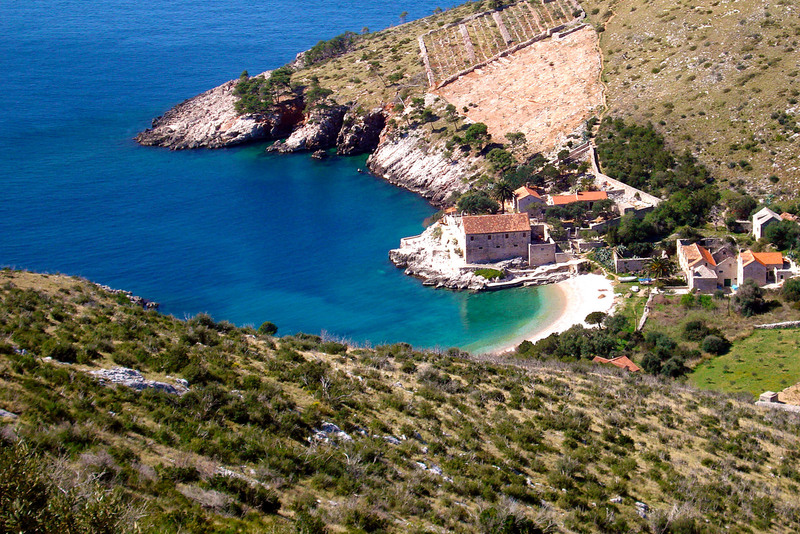 A favourite Hvar resort, situated 8 km east of city, with large pebble beach and beautiful submarine scenery. Like Milna, Dubovica has a long pastoral tradition, too. There is a restaurant. Dubovica can be accessed by boat or car.